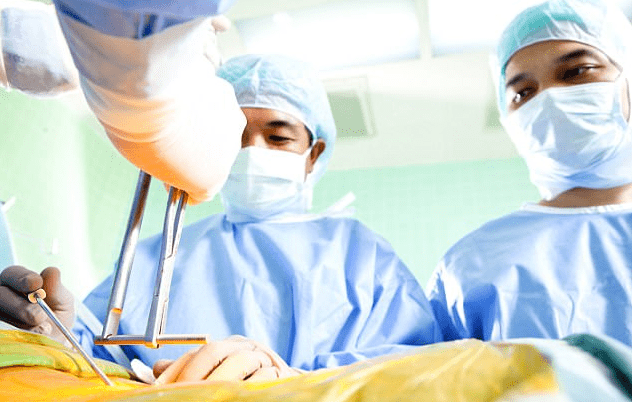 SURGICAL PROCEDURES FOR TREATING SPINAL CONDITIONS by Mr B.M. Luklinski MSc Medical Rehabilitation; MSc Physical Education; Dip Home Med. One of the main purposes of our website is to inform the public of the dangers and fallacies related to spinal surgery. When I started my studies of the spine more than 30 years ago, I came to the conclusion .